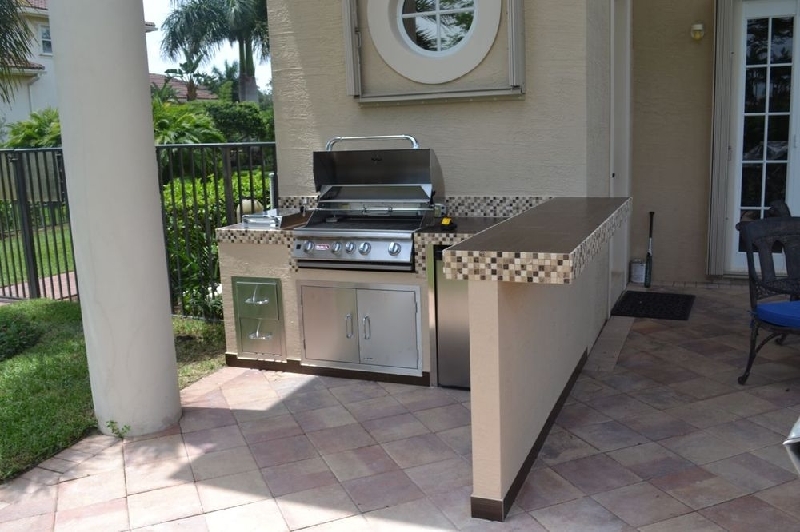 You'll Never Want to Entertain Indoors Again! 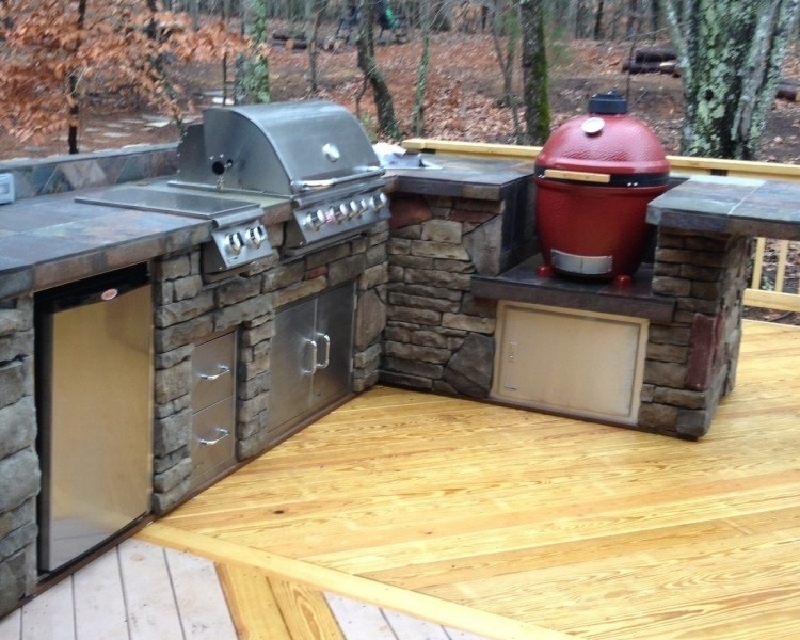 Let us transform your backyard into a fully functional kitchen - in as little as 7 days! 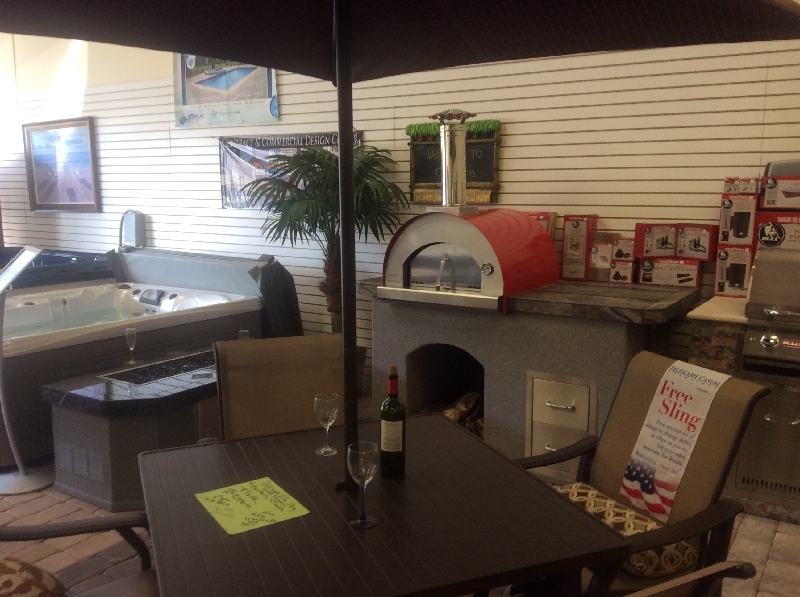 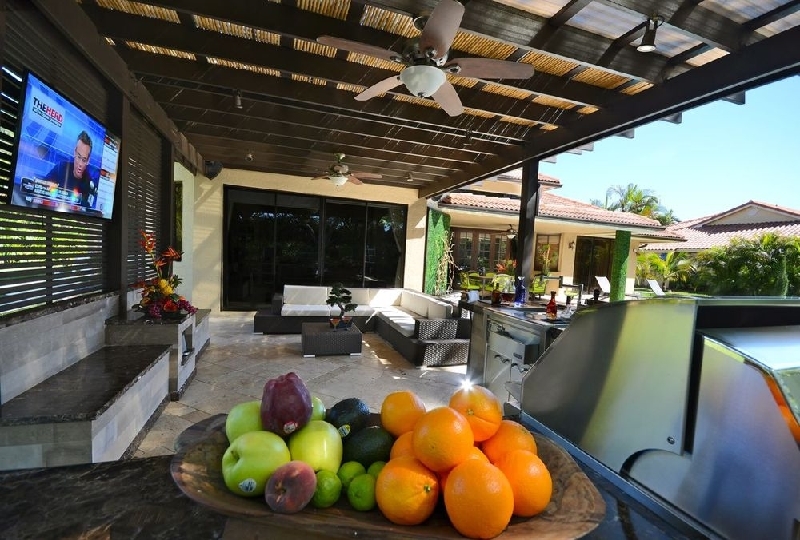 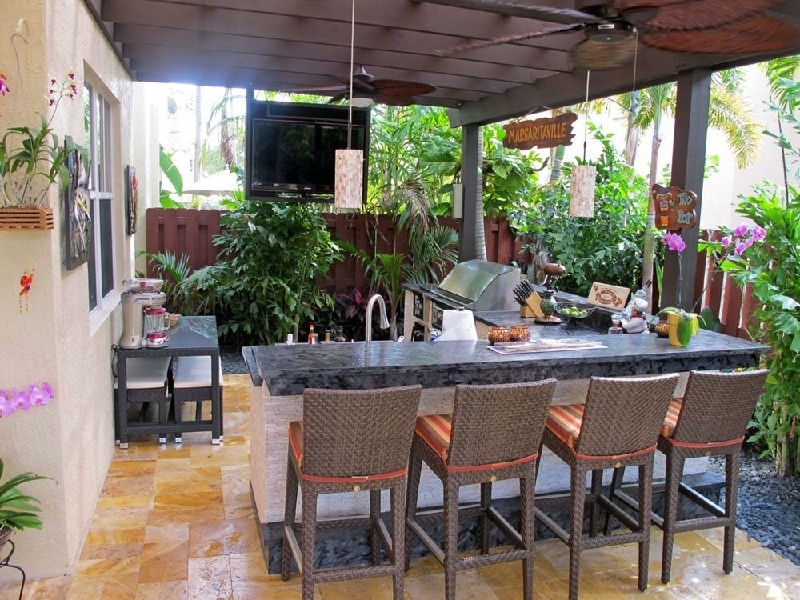 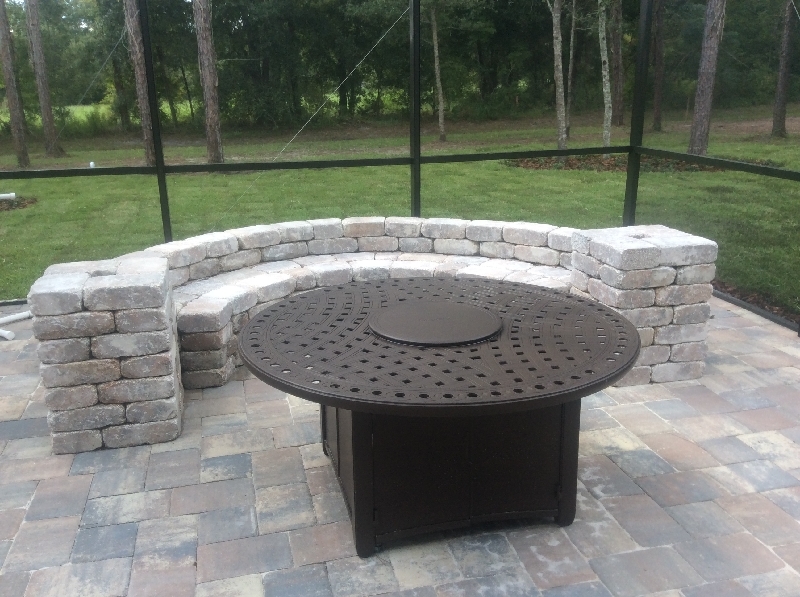 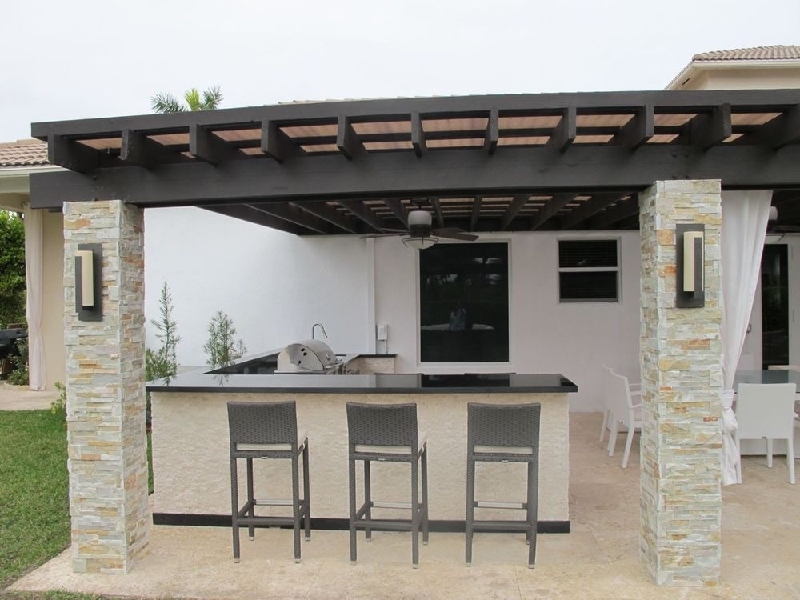 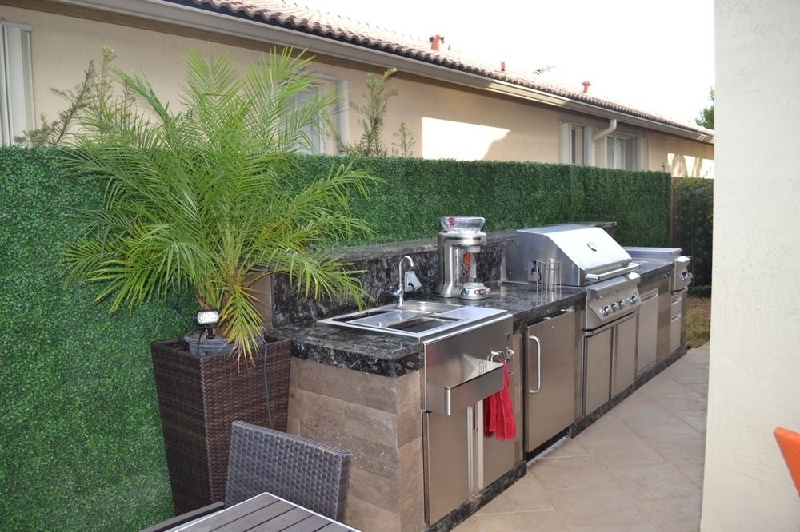 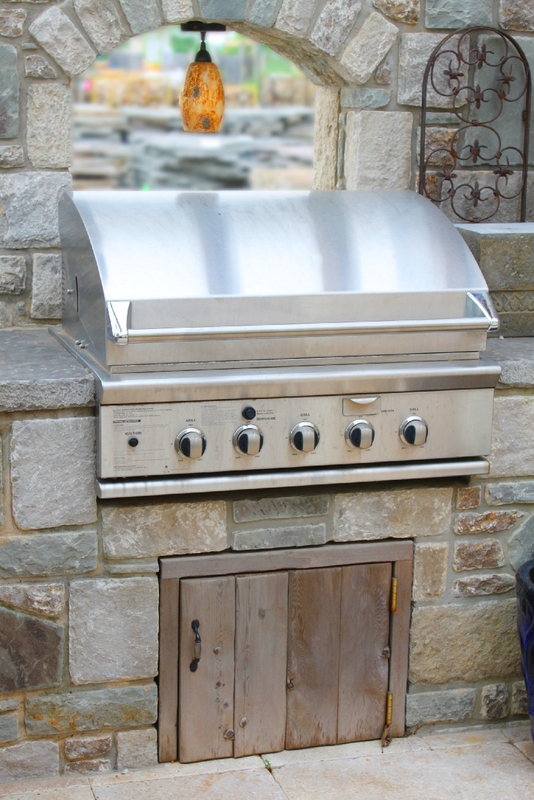 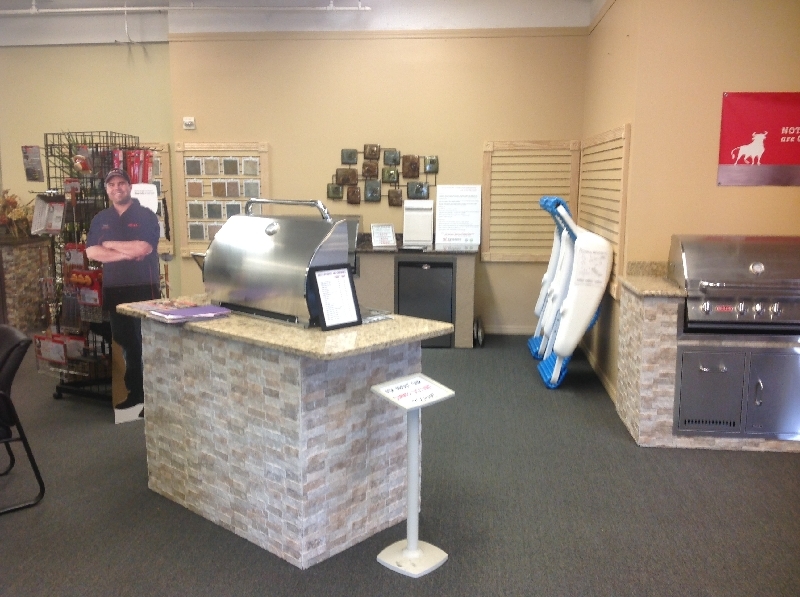 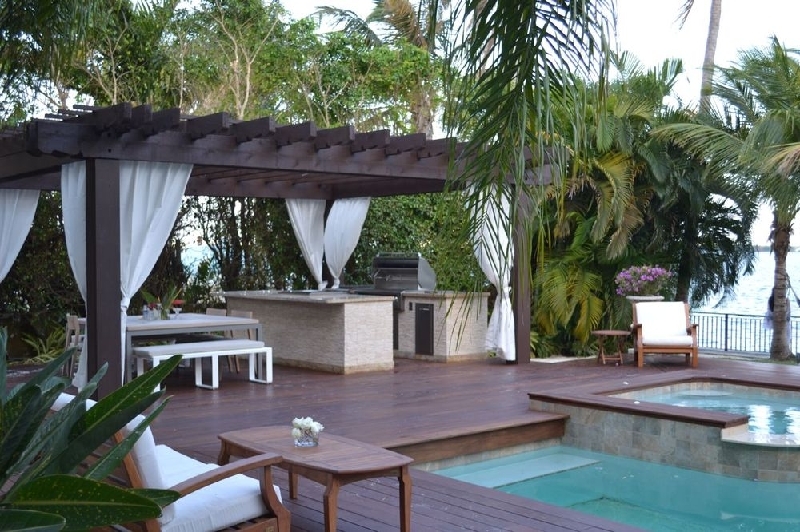 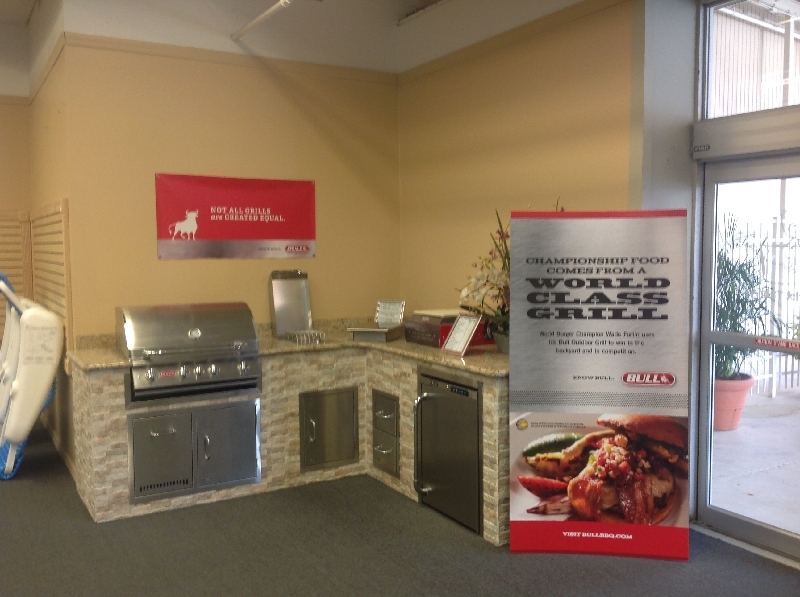 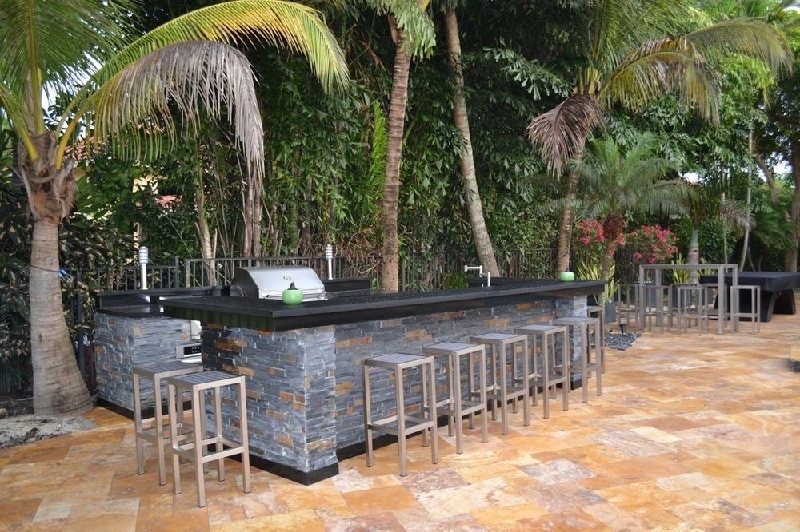 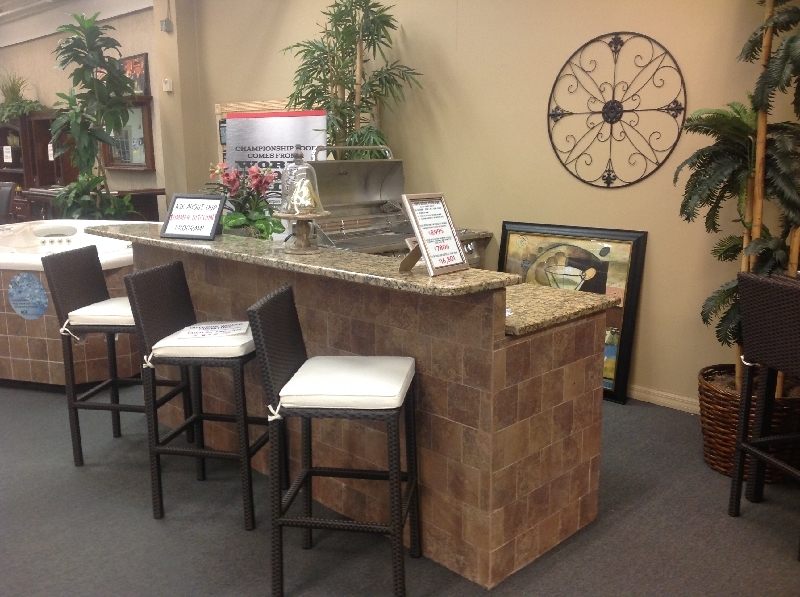 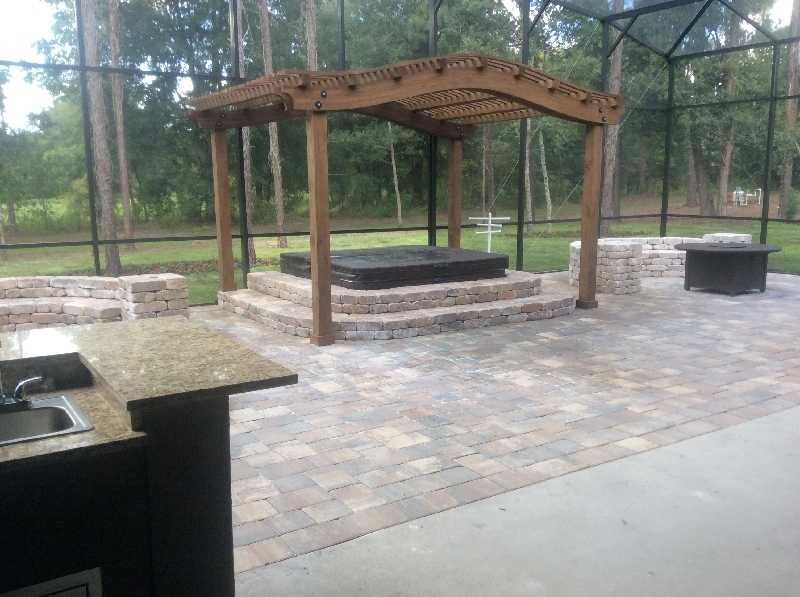 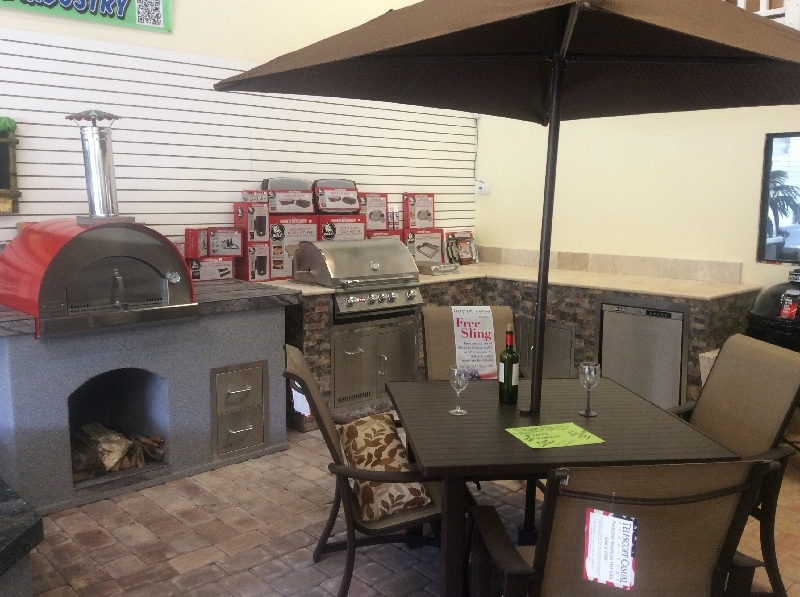 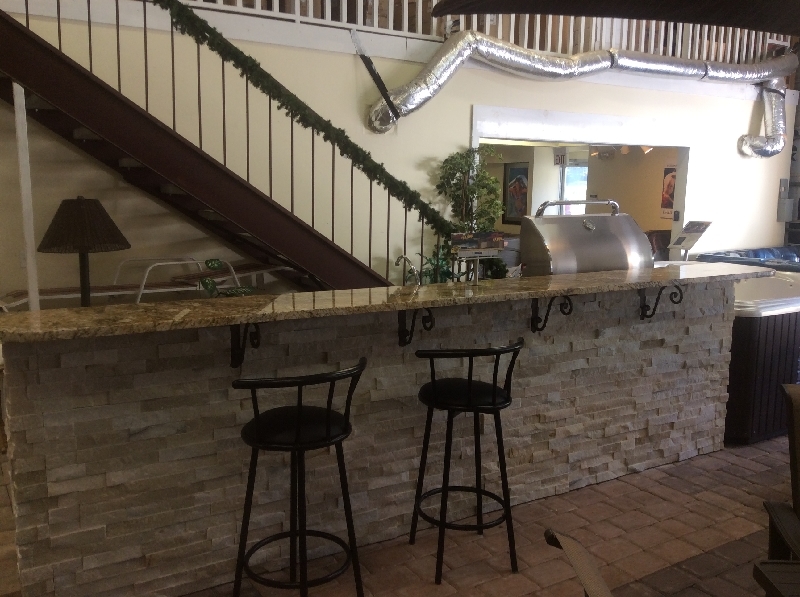 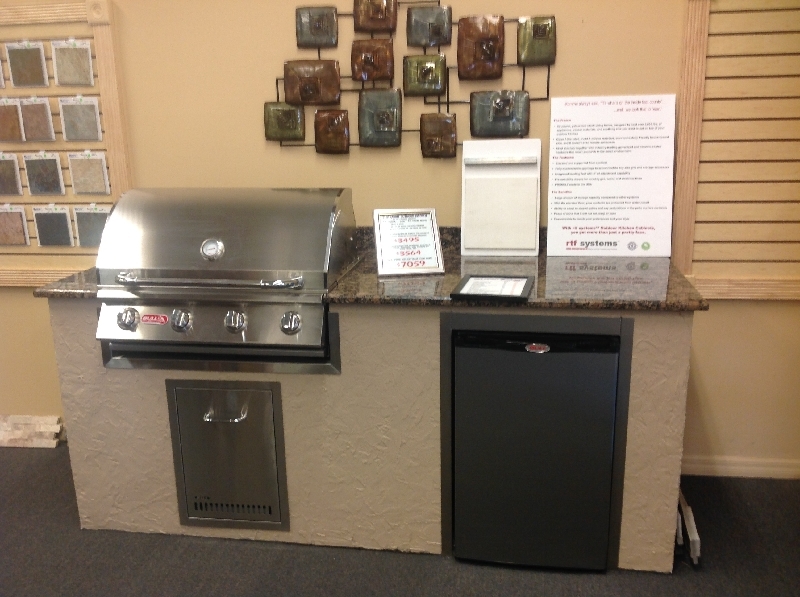 We will help you design and customize an outdoor cooking area that fits your lifestyle. 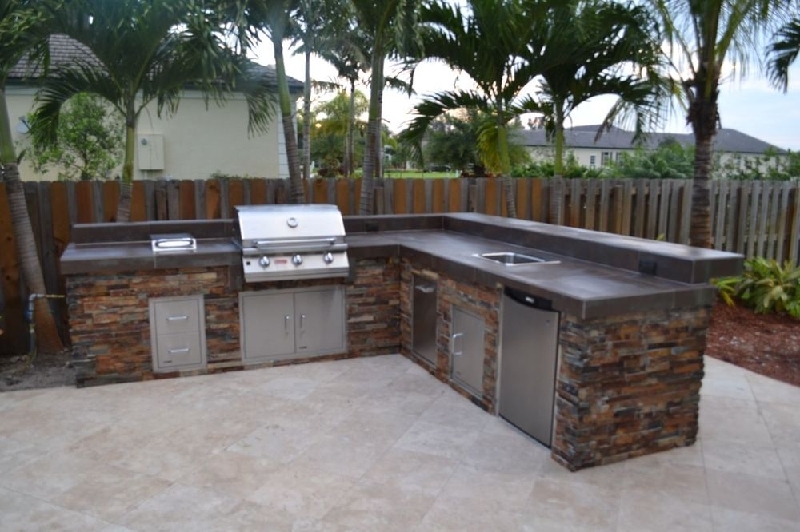 With a custom design, you can blend your kitchen addition with your home's style and landscaping. 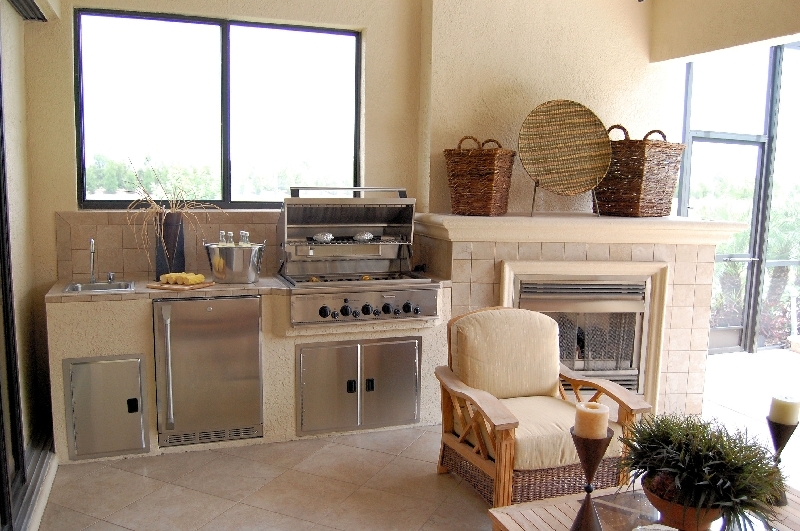 Matching the design, stone, wood, and other finishes to both your external home design and your personal preferences. 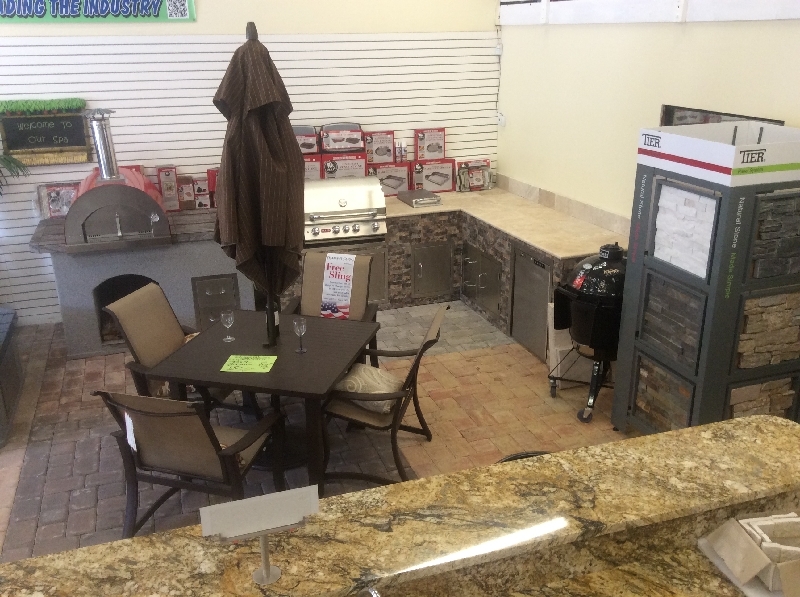 Visit our showroom to see the largest display and design options, showcasing the stone, wood and other finishes we offer.